BHECN and CHI Health Lasting Hope Recovery Center partnered in the formation of a model behavioral health interprofessional, community-based education and training site. The Mission of this collaboration is to create a replicable model of hospital-based behavioral health training to support interprofessional clinical training for the state. 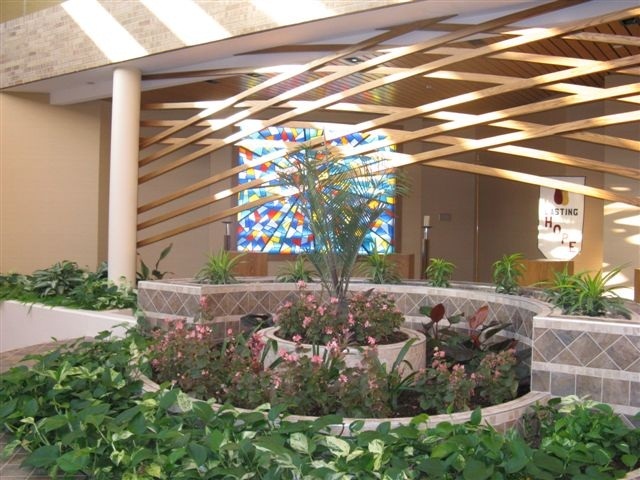 Lasting Hope Recovery Center is a non-profit, free-standing behavioral health hospital which opened in April 2008. The hospital has 64 beds and, besides offering acute hospitalization and emergency services, is one of the only examples of sub-acute care, allowing longer lengths of stay for persons with difficulty reaching stability with their illness. Mental illness, substance abuse and consequent behavioral health problems are endemic to our society and at epidemic levels in their occurrence. Needs of most consumers/clients are all too frequently beyond the expertise of any single profession or practitioner. Provision of genuine, consumer-centered care requires interprofessional collaboration, precision teamwork and the requisite training and education to provide real-life solutions focused on recovery. That is what the Lasting Hope Recovery Center is all about. It is living, evidence-based proof that there is no health without mental health and that the body and mind must be treated as one. The Lasting Hope Recovery Center helps people get on the road to recovery by providing a comprehensive assessment and course of treatment that is based on the collaborative evaluation of a diverse group of healthcare specialists operating as a multi-disciplinary team. The facility offers access to clinical professionals and support staff 24 hours a day. BHECN's collaboration with LHRC provides Psychiatry Residents, Pharmacy Residents, Graduate Students, Medical Students, Pharmacy Students, and Peer Specialist a training center, rich in interdisciplinary, trauma-informed approach to individuals receiving mental health and substance use disorder care.